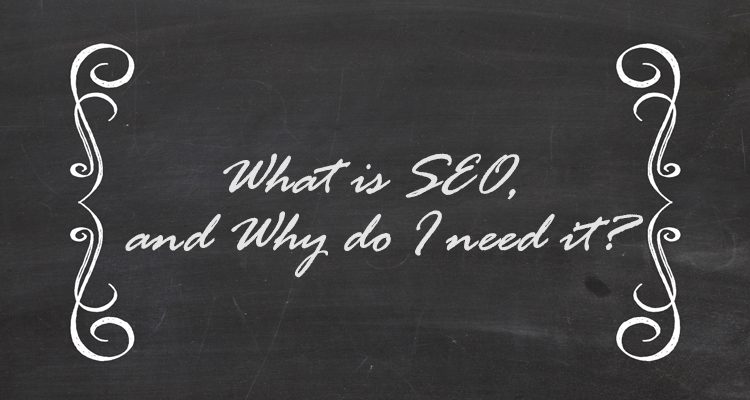 Many people question, what exactly is SEO and what will it do for me? That is a simply complicated answer. SEO is a method that is used to help you rank competitively for the coveted front page and top spot organically for what you sell, and your customers are looking for. Gone is the day of when people would haul out the ol’ phone book and look for people. Anymore people are more interested in finding what they want via Google, Bing or in a few cases Yahoo. Being able to rank high in the SERP’s (Search Engine Results Pages) is extremely important. How important? Considering that 90% of people don’t even bother to go to the second page I would say that it is extremely important. Google display’s the top 10 results. Those results are the culmination of approximately 256 different aspects of your site. That is an insane amount of factors they are looking at. Working with SEO can allow you to be able to have a site that is optimized to those 256 different aspects. But thankfully there are many options available to a webmaster to help a site rank high in results, and attract customers straight to their site. Of the many SEO techniques, content marketing is a huge part of that. Content Marketing is marketing your content in a way that brings people to your site and will also rank you high within search engines. Google likes to tout that content is King in their eyes. And that is very true. Part of a good SEO plan is content marketing. However, that can not be the only SEO method used. As Google is the most used search engine in the world, a lot of SEO specialists will simply rank your site for Google and ignore others like Bing, and Yahoo. This potentially cuts out 30% of your revenue. That is 30% of your customers not even knowing that you exist. That is why having a full rounded SEO campaign is very important. One of my clients came to me spending $140 per day on AdWords to get their site seen. $140 per day! Since I have managed it, I have strategically attacked their AdWords campaign to where they now spend $40 a day. With SEO being used, they are being found organically where they aren’t shelling out money for someone to click on their site. They are able to be found for free. This saves them a lot of money over time. One of the best feelings I have ever had was when my client told me that I was one of his most valuable employees. That is when you know that you are doing your job correctly. Recently I have seen a lot of businesses ignore SEO. Many think that simply because they have a site people will find them. That is simply not true. With an astounding 300 to 500 sites created per minute that adds up quickly. So just because you have a site, it does not guarantee that you will be found, ever, or have any sales. That is why SEO is becoming such a huge market in today’s ever-changing digital Landscape. 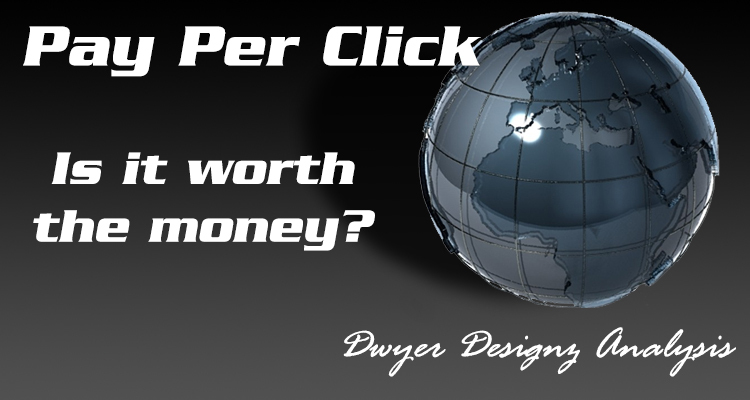 If you think that you would benefit from SEO services, give Dwyer Designz a call today at 208-371-8951.